Oracle middleware cloud – what does it mean to Mulesoft and Apigee? 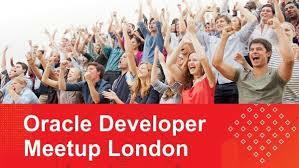 Oracle will soon be launching 2 cloud offerings – a hosted approach to their heavy weight SOA Suite middleware. But more importantly potentially for some of the cloud integration players like Mulesoft and Apigee is a lighter, web interface IDE solution. This lighter solution is clearly aiming (and statements made to the effective of) the Gartner pace layering ethos where you want to quickly link existing services together to offer new capabilities. 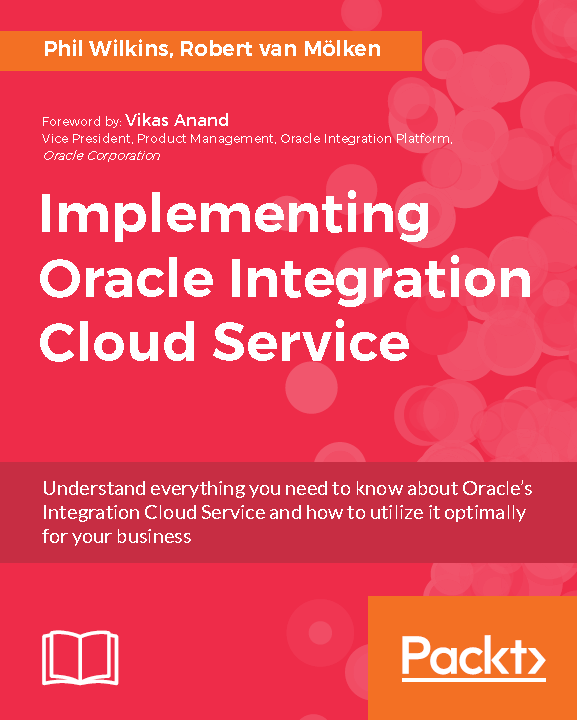 This new cloud integration service will be aware of all the other cloud service APIs from Oracle you have and provide smart prebuilt transformations, which you can extend or change if you want. For non Oracle integrations the service is meant to use some intelligence and heuristics built through how other customers have realised mappings to make suggestions. With control frameworks for security, access and errors etc based policy mechanisms. 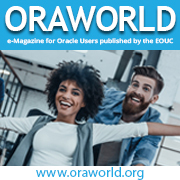 The solution includes access to prebuilt connectors to obviously Oracle products, but also the likes of Salesforce, Workday and more coming like Successfactors. When combined with other new cloud offerings such as their new mobile apps then the pacing message becomes a lot stronger. Add to this the cloud adoption of the CEP (Complex Event Processing) engine (which looks very good) and the addition of several API tools next year for catalog and realtime discovery and they will have a pretty solid suite. With this lighter weight cloud solution there is meant to be means to pull the integrations out of the cloud and into on-premise middleware deployments. This makes sense as a lot of the capability looks to be built on top of OSB. Add to all of this the other service offerings being launched such as Dropbox like distributed document with google doc like collaboration and there is a very potent story for the Oracle one stop shop. So you could use Oracle for best of breed integration but convenience and who got fired for buying Oracle is likely to be ruling story. I suspect you will see Oracle appear strongly in the iPaaS assessments by Gartner soon. Given Ellison has indicated that the new cloud services from Oracle will be aggressively priced it will be interesting to see how the smaller players differentiate themselves. I suspect one of the keys will be the speed of offering new capabilities by their cloud solutions both at the product core and through connectors. Prior to the 12c launch the rate of change in the middleware space didn’t appear to be rapid.